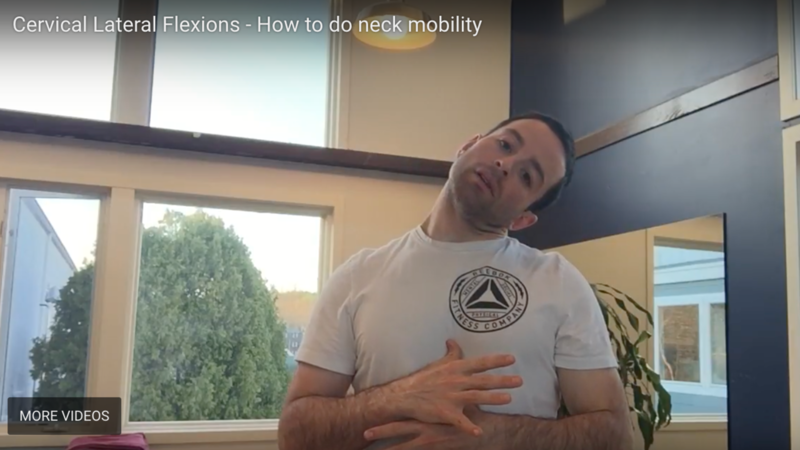 Cervical lateral flexions appear to be a super simple drill but it is surprising the compensations that can develop. 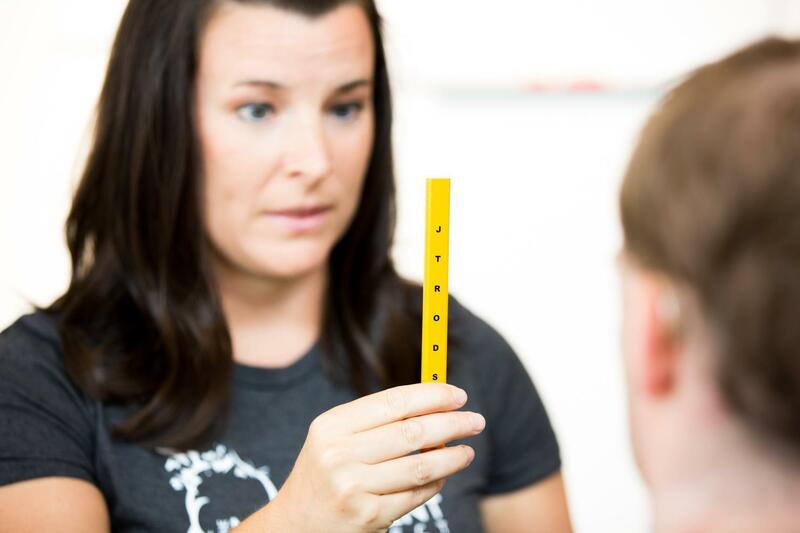 When learning and practicing cervical mobility we always start simple and progress. 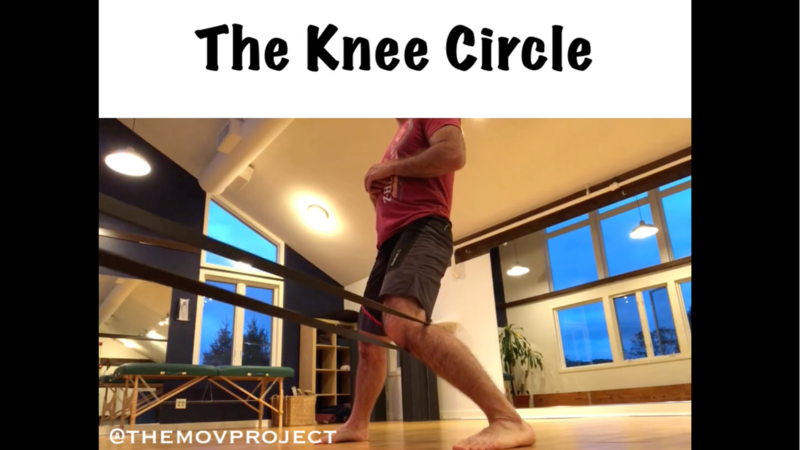 When it comes to mobility exercises, there are a few basics we need to understand. 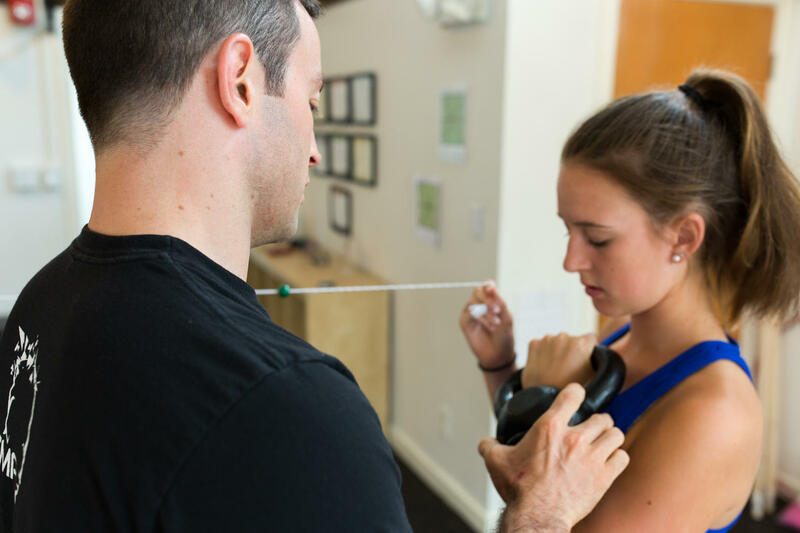 It is important to own a full range of motion without compensating with other movements, building up unwanted muscle tension, and avoid moving into pain. 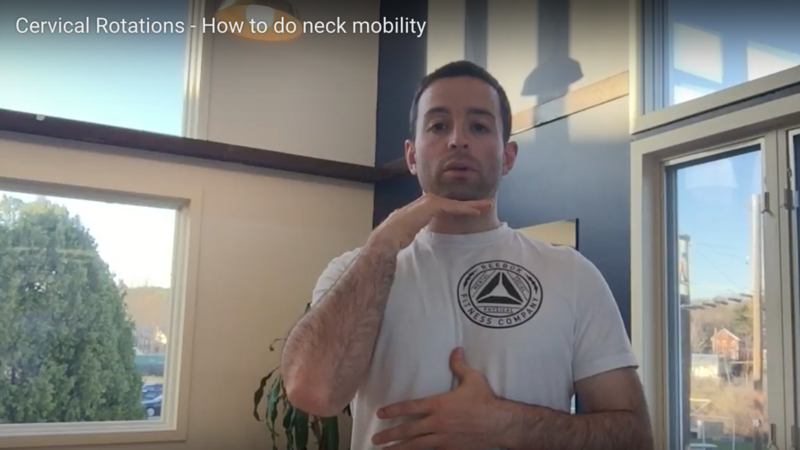 Try this mobility drill before you do pushing or pulling exercises! 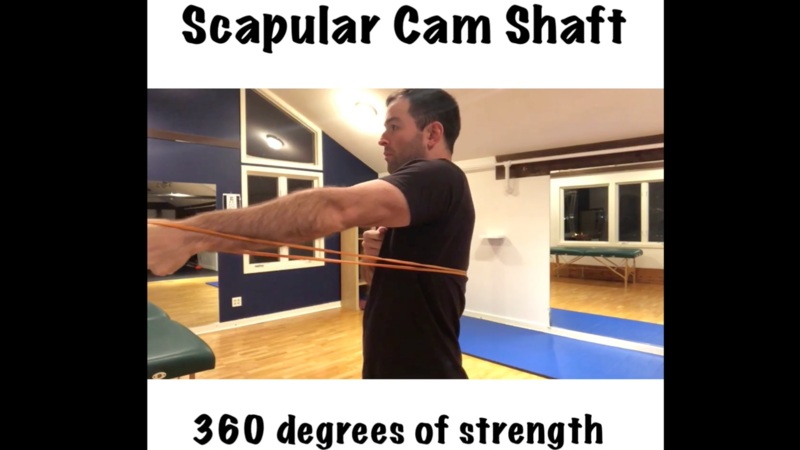 Scapular Camshaft from Taylor Kruse on Vimeo. What drives your desire to be living in your best health? 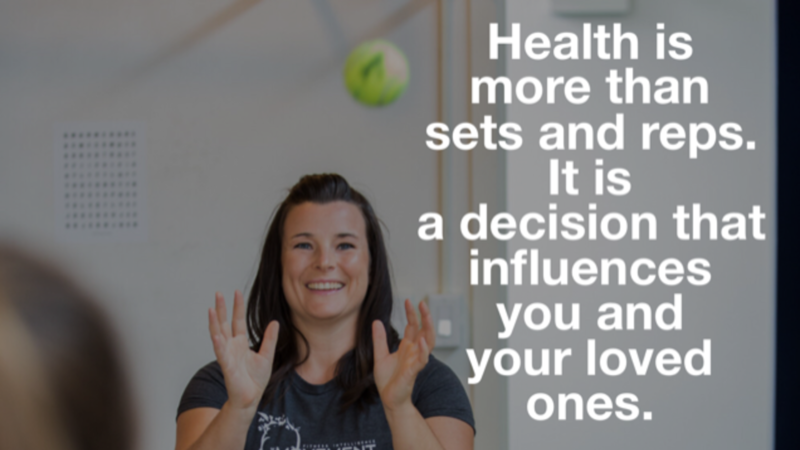 As personal trainers, it is easy for our health goals to become unrelatable. For some people, it appears unreachable. 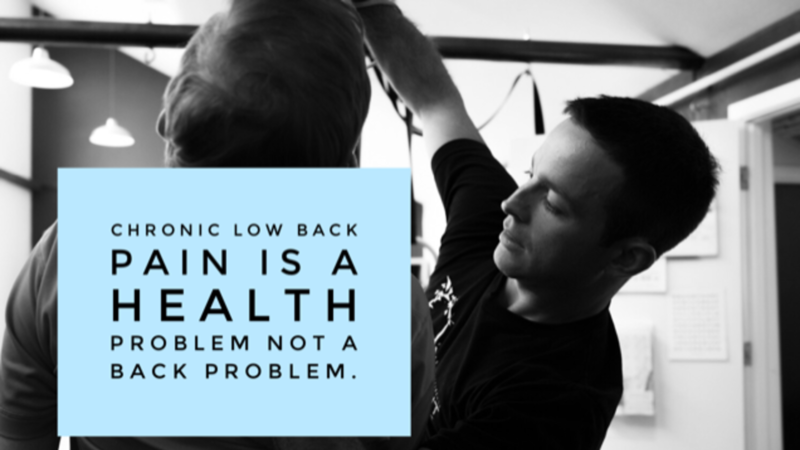 The struggle that we actually go through to maintain our health can often go unseen. 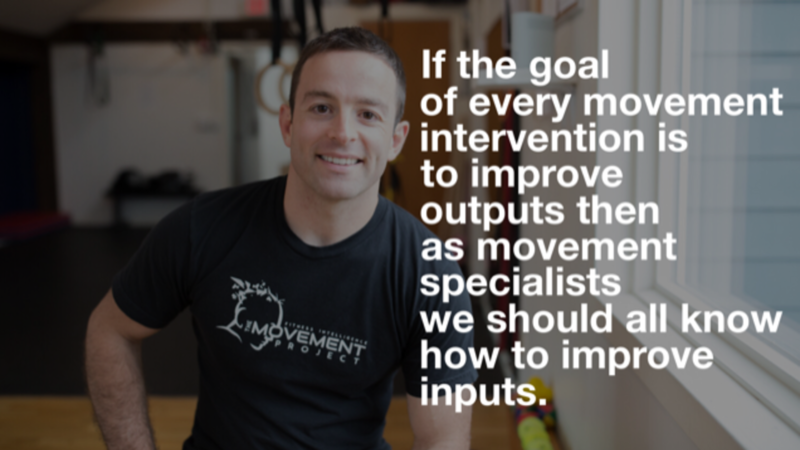 Becoming better at moving is about increasing your movement options! 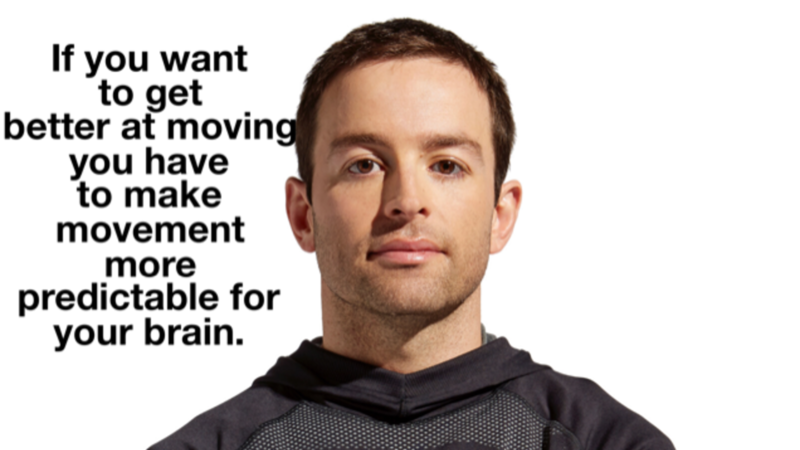 With increased movement options you increase your brains ability to predict it’s environment. 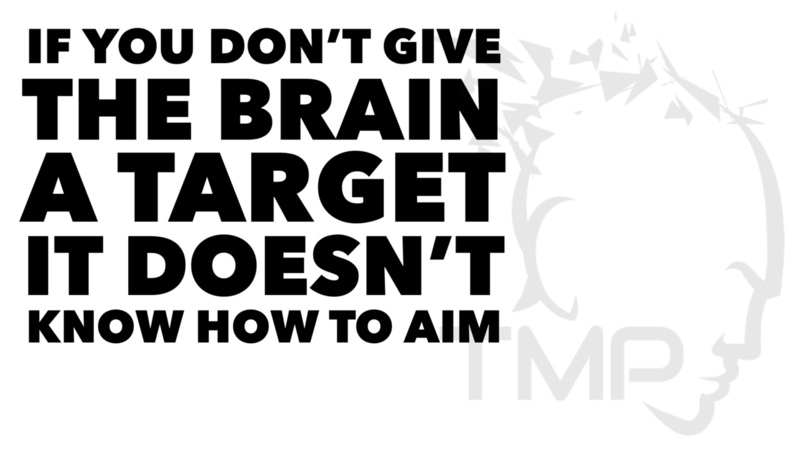 When the brain can predict accurately you are granted options.